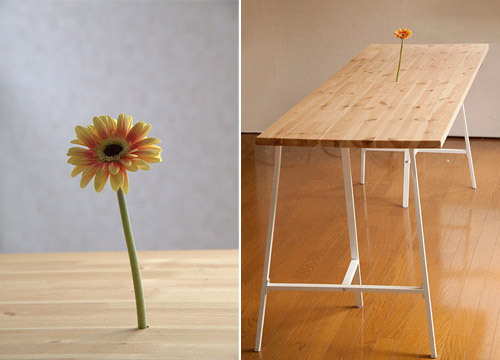 It is not a special table which can grow flowers. 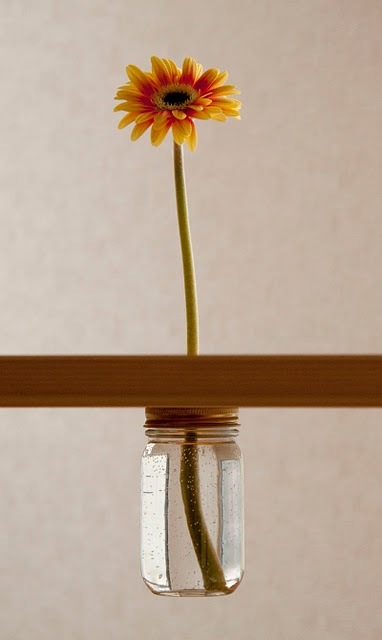 Only 5 minutes DIY, you can have that at your home too…as long as you would like to drill a hole on your table. 1. Used Mayonnaise bottle lid on the under surface of table with screw. 2. Drill a hole in table and lid. 3. Fill water on the bottle. This is a brilliant hack for me… would you like it?